This unit proves once and for all the size doesn't matter. This 3.5 pounder is definitely a lightweight, but packs a mean 800 watt punch. At only 10" x 6" x 2", you can literally fit this amazing sounding power amplifier in a suitcase. 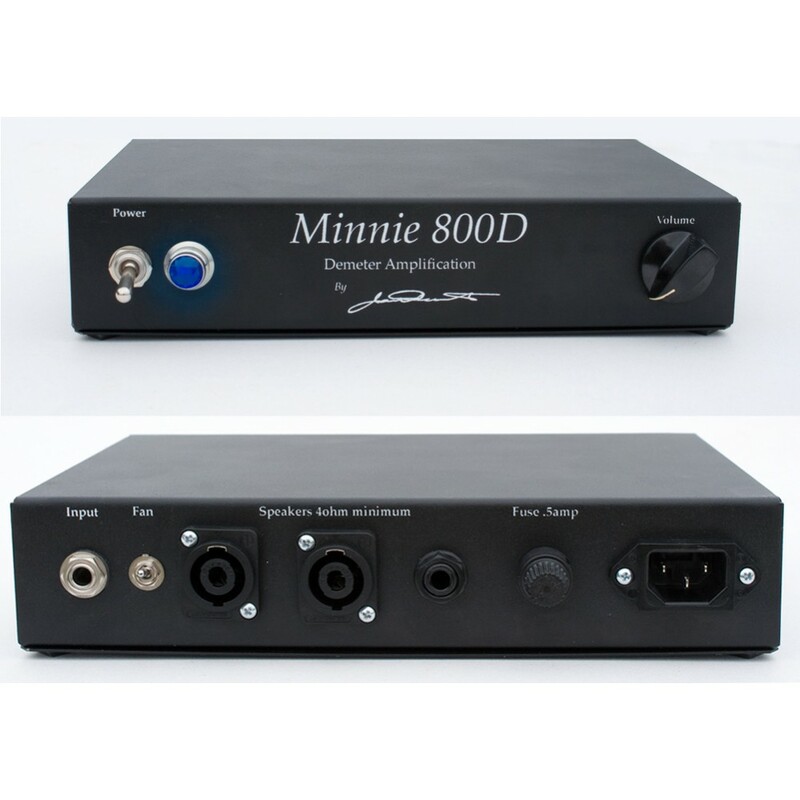 Using the latest in Class D amplification, we have created a miniature monster that delivers 800 watts RMS into 4 ohms. 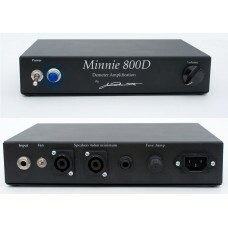 This versatile unit can be coupled with any preamp, but we would strongly recommend trying the Minnie out with our VTBP-201 or a Jule Monique Preamp.